Another time when Salman and controversy came together was this one time when he allegedly made a casteist remark while promoting his film Tiger Zinda Hai. And this time he had Katrina Kaif and others for company. 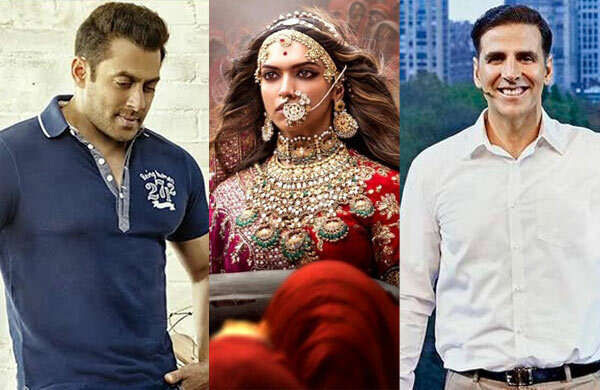 A petition was filed in a Delhi court on February 22, seeking to lodge an FIR against actors Salman Khan, Katrina Kaif, and others for the same. The plea, filed in the Patiala House Court, alleged that the accused persons had “committed atrocity” on the members of the caste and insulted and humiliated them by making the casteist remark. The complainant Harnam Singh, a former Chairman of Delhi Commission for Karamcharis, alleged that the remark was made by Khan during a programme on a television channel while Kaif, “rather than protesting at the offensive and insensitive statement, joined the accused number 1 (Khan) in insulting and abusing the victim through her conduct.” However, they could heave a sigh of relief as the Rajasthan High Court stayed police investigation against Salman Khan and the rest. It all began when some religious group alleged that Padmaavat includes an ******** dream sequence between Alauddin Khilji and queen Padmavati. Since then there had been innumerable protests over the film in different parts of the country. Members of the Karni Sena, a Rajput caste group, vandalised the sets of the film and even slapped filmmaker Sanjay Leela Bhansali. Close to the release date of the film, the members burnt effigies of SLB. The Karni Sena vandalised cinemas and threatened to chop off Deepika Padukone’s nose. 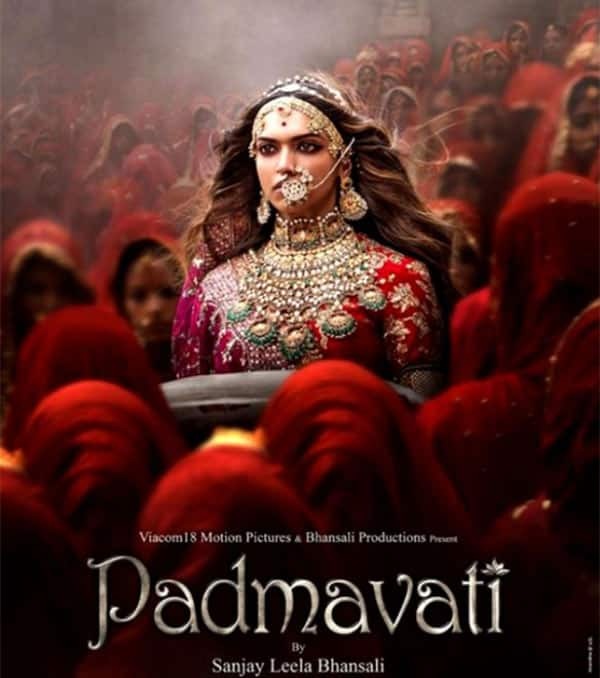 Even the Rajasthan Chief Minister Vasundhara Raje said that the film should not be released until “necessary changes are made so that sentiments of any community are not hurt.” In fact, a regional leader announced a huge monetary reward for anyone who beheaded Bhansali and Padukone. Although the film was passed with a U/A certificate after five modifications and a title change, some state governments banned the film, after which the makers moved to the Supreme Court to take legal action. The ruling came in their favour as the apex court lifted the ban on the film. The Karni Sena however did not back down and the protests continued in the form of blocking roads, vanmdalising theatres and even attacking a school bus with more than a dozen kids inside. There were extremely negative reactions to this from all quarters, but the Karni Sena denied having any role to play in this incident. 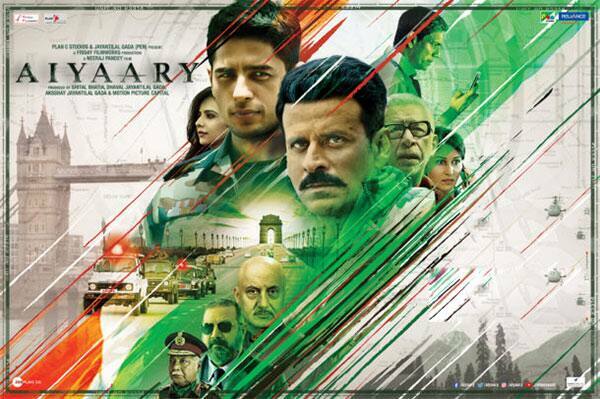 Sidharth’s film Aiyaary too made headlines just before its release. A special screening of the film was held by Revising Committee of Ministry of I&B, which was also attended by officials from Defence Ministry. The censor board was asked for a review by the Defence Ministry as the film is set against the army backdrop. The body suggested multiple changes in the film to the revising committee, however the exact nature of these changes was not disclosed. 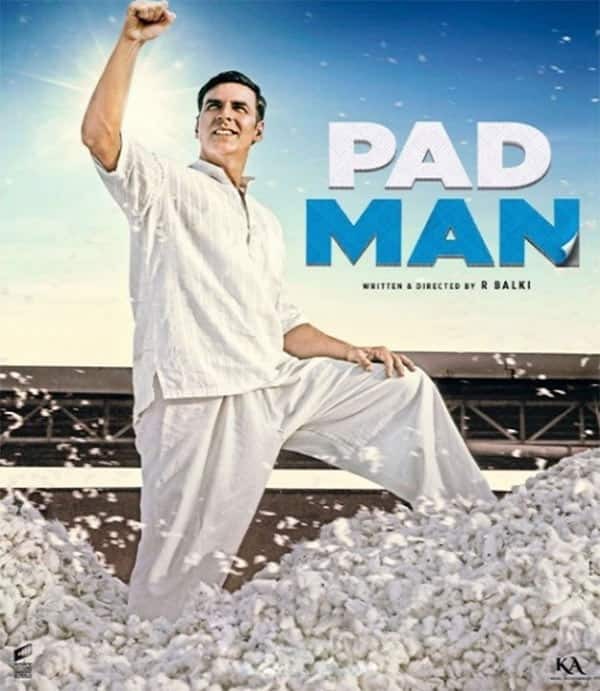 Akshay Kumar found himself in the plagiarism row when a writer Ripu Daman Jaiswal issued a statement accusing the makers of PadMan for lifting his story which he had written one and half years ago. He shared a Facebook post with screenshots of his script that he had sent to the creative head of Dharma Productions a year and half ago, but did not receive any response from them. The writer also filed an FIR against Akshay Kumar and claimed that almost 11 scenes have been copied from his script. However, the film’s director R Balki refuted all such claims in an interview. 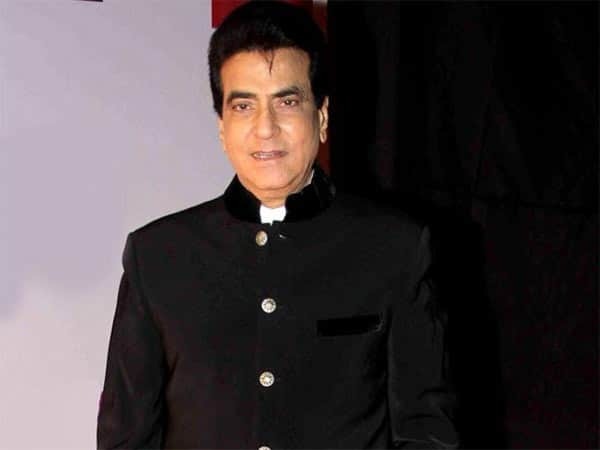 Veteran actor Jeetendra’s name was mired in controversy when a woman accused him of ***ually abusing her. She filed a complaint in Himachal Pradesh, but refused to disclose her identity. As per her complaint, Jeetendra took her father’s permission to take her to a shoot and ***ually abused her. Jeetendra’s advocate released a statement stating that the actor has denied the accusations. “Foremost my client specifically and categorically denies any such incident. Besides even otherwise such baseless, ridiculous and fabricated claims cannot be entertained by any Court of law or the law enforcement agencies after a span of almost 50 years. The Statute has provided a justice delivery system through the Courts, and the Limitation Act 1963 was specifically enacted to ensure that all genuine complaints are made within a maximum time limit of three years so that a proper investigation is carried out and timely justice is delivered,” read a part of the statement.